Monday May 23rd! GREG BEE from Seattle! Musical Guest JERRY FELLS! PLUS “Shatner-ize my Cummings!” Performance Challenge! | Dirty Gerund at Ralph's Rock Diner! Monday May 23rd! GREG BEE from Seattle! Musical Guest JERRY FELLS! PLUS “Shatner-ize my Cummings!” Performance Challenge! This Monday, Dirty Gerund’s shaking you a fine talent cocktail and serving it up straight! Real talk style! GREG BRISENDINE is a writer and performance poet based in Seattle. 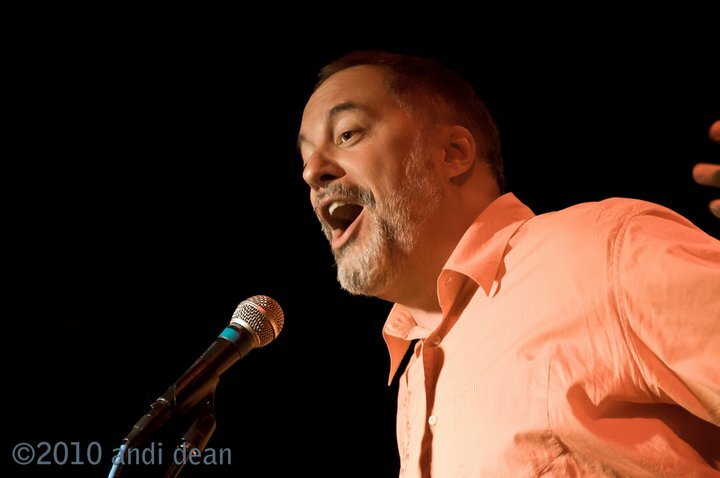 He has competed in three consecutive Seattle Grand Slams and in 2009 was a member of the Seattle Poetry Slam Team. Greg is the author of two chapbooks called One Lap Around and A Cautionary Tale, both of which he loves like precious kittens. Greg’s poetry will make you better at parallel parking. It will make you appreciate yogurt more – the fruit on the bottom kind. His poetry is always fat free and carb-free with only a small hint of cheese. When not writing poetry, Greg is dispensing relationship advice through his alter ego: The Bitter Single Guy. He stopped by last week to get a preview and liked what he saw (I think, hope? ), so lets keep the good times going and welcome him to the NorthEast proper! BONUS RUCKUS: The “SHATNERIZE MY CUMMINGS” Performance Challenge – Okay, bare with us. Nick wants to bring William Shatner elocution to songs sung ala that viral “Rocket Man” performance. I’d like to keep things a bit more poetic. So here’s the deal to win the prize this Monday. We’ll bring classic works by EE CUMMINGS. You choose one of the poems we bring, or bring your own favorite from the beloved master. Cummings experimented radically with form, punctuation, spelling and syntax, abandoning traditional techniques and structures to create a new, highly idiosyncratic means of poetic expression. received a number of honors, including an Academy of American Poets Fellowship, two Guggenheim Fellowships, the Charles Eliot Norton Professorship at Harvard, the Bollingen Prize in Poetry in 1958, and a Ford Foundation grant. 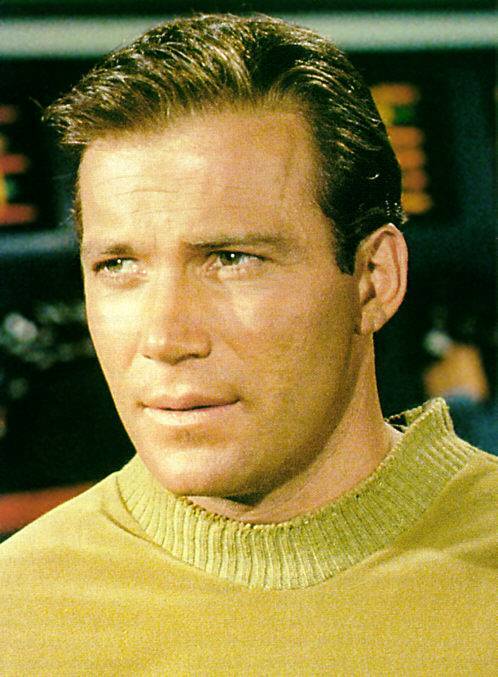 Take a classic work and rock it like Shatner would, actually, if you can impersonate any celebrity and bring the ruckusy tone, go for it! Connery, Ahnold whoever! VISUAL ARTIST to be announced. Mostall the boys from the Beers for Beards Duct Tape will be back rocking the background music. Check out www.dirtygerund.com/ruckusstaff page outlining just who to get in touch with to contribute to the DG maelstrom. Curator Nicholas Earl Davis just rocked a loco feature in Portland Maine and is currently seeking management (its quite a job, but boy, the benefits are… uhm…. yeah! manage him!). I’ve respectively declined… a number of times. Let the local renaissance continue! ART WINS! Usually! We’ll leave you with some video from our feature!!! This entry was posted on May 19, 2011 at 9:18 pm and is filed under Uncategorized. You can follow any responses to this entry through the RSS 2.0 feed. You can leave a response, or trackback from your own site. duuude. shatnerize my cummings. brilliant.